So far medea has created 4446 blog entries. 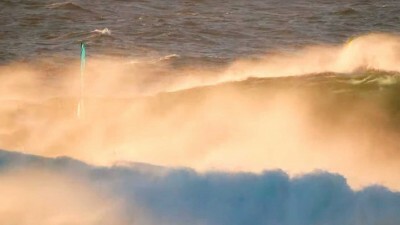 "West is Best" features the UK windsurfers Tom Pidden, Ollie Pidden and Finn Mellon at Western Australia. 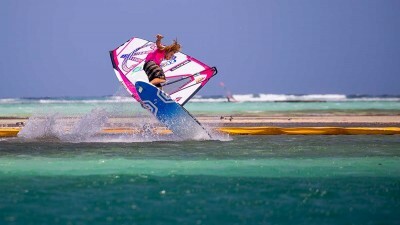 Sarah-Quita Offringa and Amado Vrieswijk are the winners of the 2019 PWA World Cup in Bonaire. Check out the super finals. 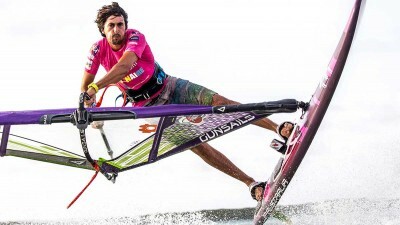 Julien Mas stirs up the standard freestyle ranking with his Flaka combos. Check this Flaka Clock combo, the Mellouet Clock. Youp Schmit and Sarah-Quita Offringa win the single elimination. Youp Schmit and Sarah-Quita Offringa win the single elimination on day 2. 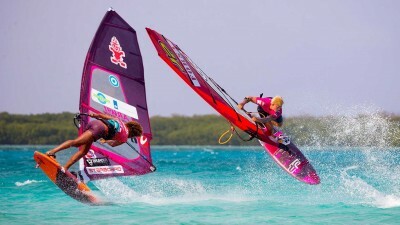 Re-watch the action from the 2019 Forsa PWA World Cup in Bonaire. The official highlight video from day 1 is ready to watch. French freestyler Sam Esteve catapults himself into an Air Skopu Burner. Just impressive! 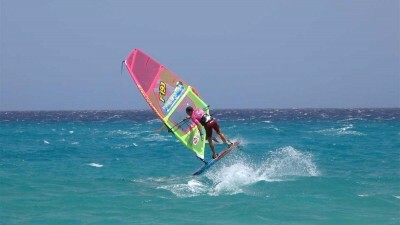 1 min recap with Dutch windsurfer Maaike Huvermann. 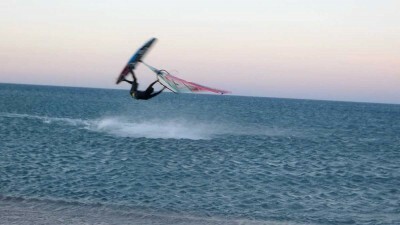 Antoine Martin is not only a great wave sailor, he has also some great freestyle skills. 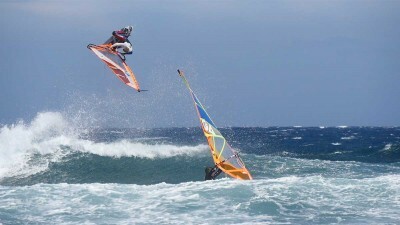 Martin Ovsik moved to Tenerife a few years ago and windsurfingwise it absolutely pays off. This Gutter Flip (Tweaked Cheese Roll), which is also Martin's favorite move, is just amazing.